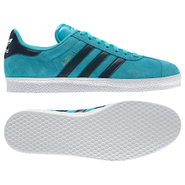 Adidas - Gazelle Shoes Suede upper with reinforced toe and vulcanized rubber outsole create an original combination. 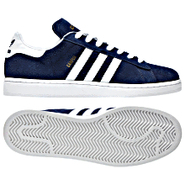 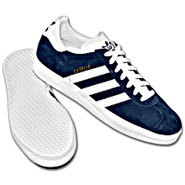 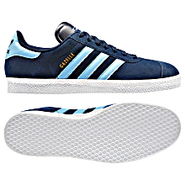 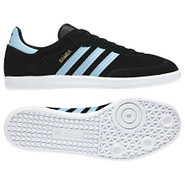 Adidas - Gazelle Shoes The tradition of suede comfort with technological updates. 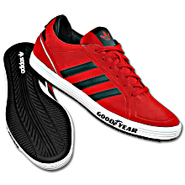 Rubber cupsole and reinforced toe. 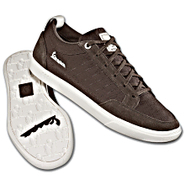 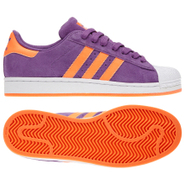 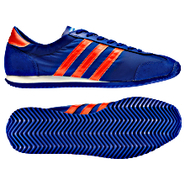 Adidas - Samoa Shoes The Samoa's popular reign spanned the 1980s and this design combines suede with colorful stripes. 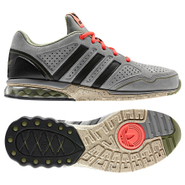 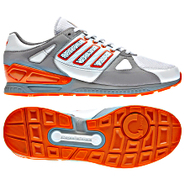 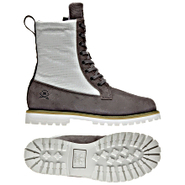 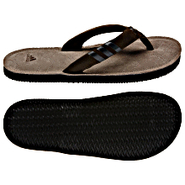 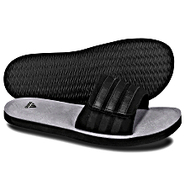 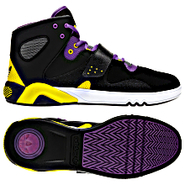 Distinctive Trefoil tread outsole. 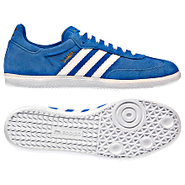 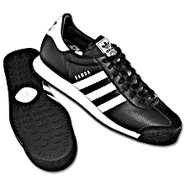 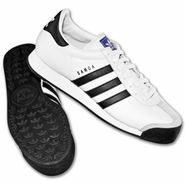 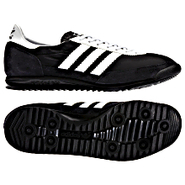 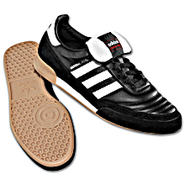 Adidas - Samba Shoes The very first Samba was a soccer shoe made for frozen fields. This version of the adidas Samba shoes draws inspiration from the archives styled in handsome suede with an appealing range of colors. 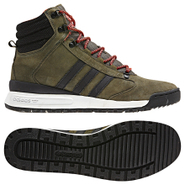 Adidas - Azzie Mid Shoes Inspired by rock and ready to roll these adidas Azzie Mid shoes have a mid-cut build and feature suede uppers leather heel tabs and mesh linings inside. 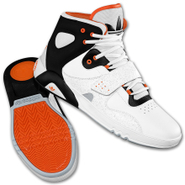 A triangle insert on the eyestay adds a pop of color. 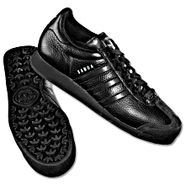 Adidas - Azzie Mid Shoes These adidas Azzie Mid shoes take their cue from rock 'n' roll style but you don't need a guitar to wear them. 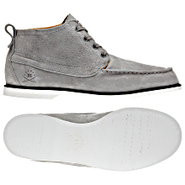 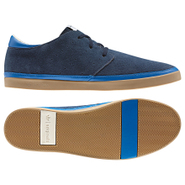 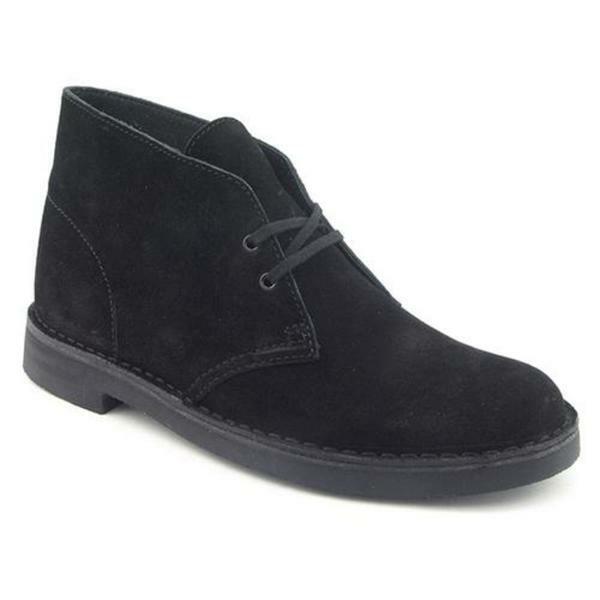 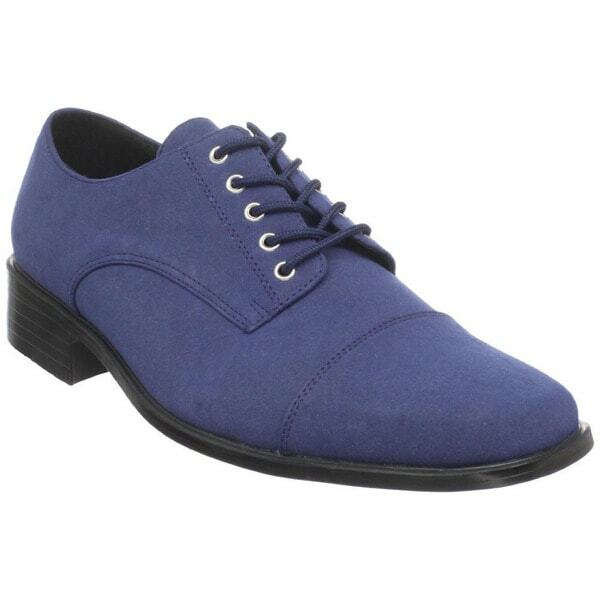 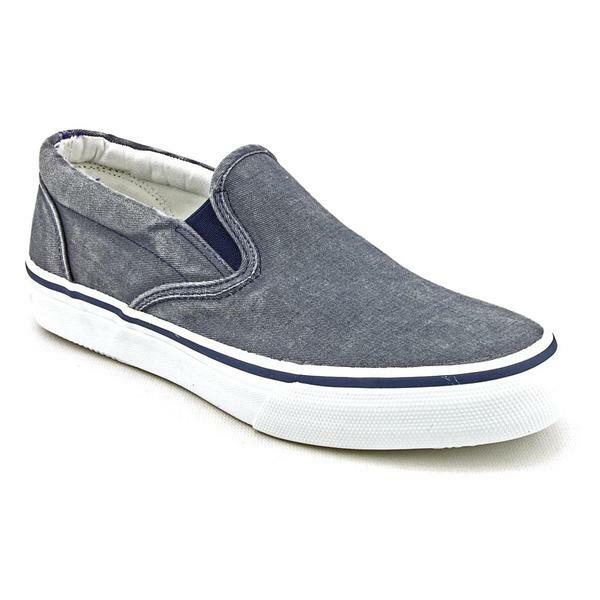 They feature a twill upper with chic suede detailing in a casual laid-back profile. 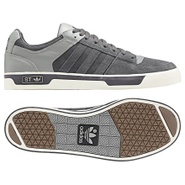 Adidas - Ciero Mid Shoes These adidas Ciero Mid shoes step out with smooth suede overlays pop color accents and breathable mesh tongues creating a skate-inspired mid-top of choice no matter the mission. 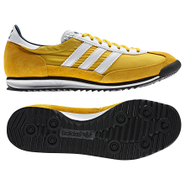 Adidas - SL 72 Shoes The adidas SL 72 shoes were first seen gracing the podium at the 1972 Munich Olympics. 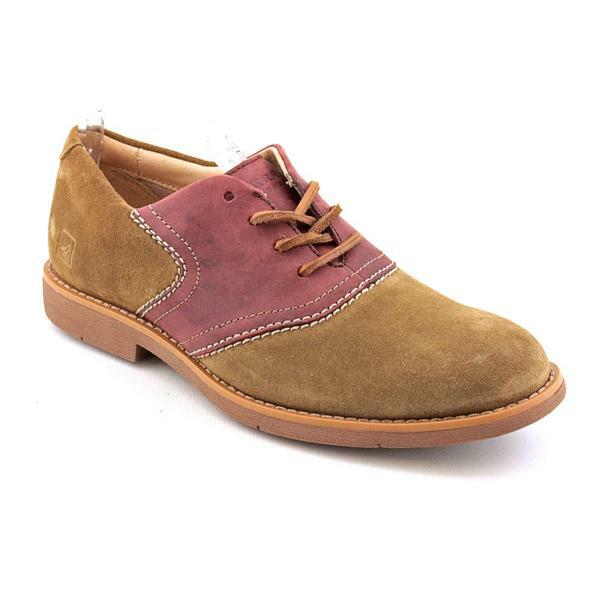 This faithful one-to-one re-release captures every old-school detail with vintage nylon and suede uppers. 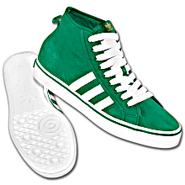 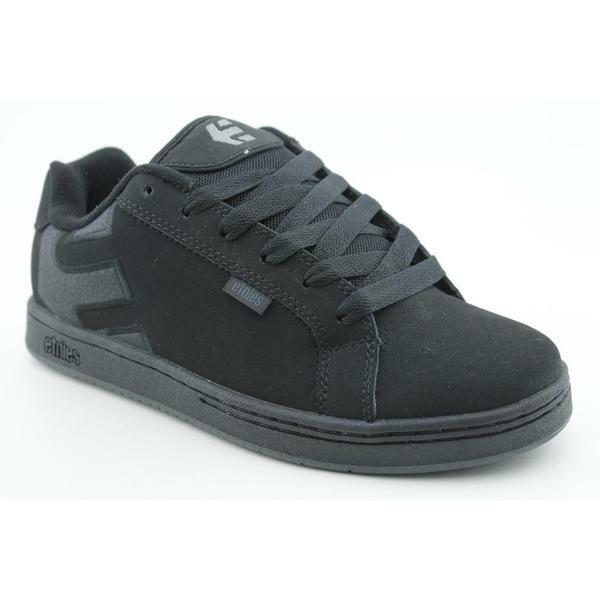 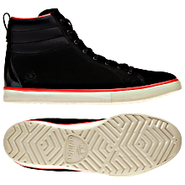 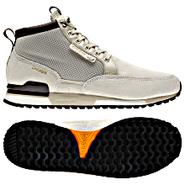 Adidas - Ciero Mid Shoes All killer no filler these adidas Ciero Mid shoes deliver smooth suede overlays subtle color accents and breathable mesh tongues creating a skate-inspired mid cut of choice no matter what the mission. 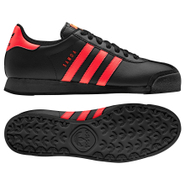 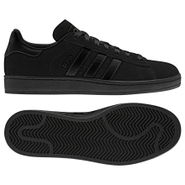 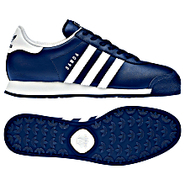 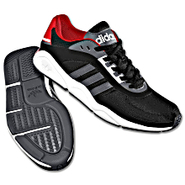 Adidas - Campus 80s Shoes The classic low-profile style beloved by B-ballers skaters and sneakerheads is back. 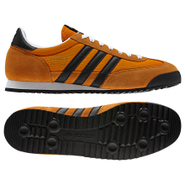 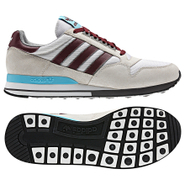 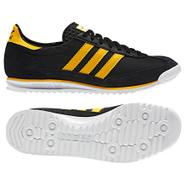 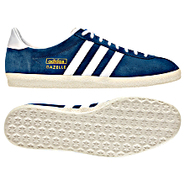 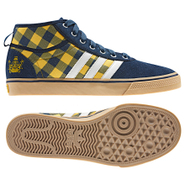 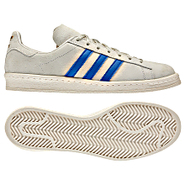 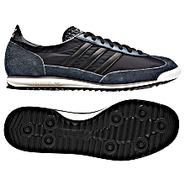 These adidas Campus 80s shoes have a soft suede upper and the classic slim midsole in a timelessly vintage look. 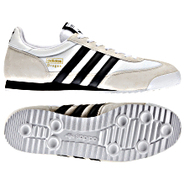 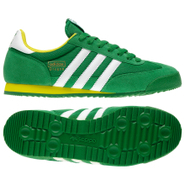 Adidas - Gazelle OG Shoes Originally released in 1968 as an all-around trainer the Gazelle fast became soccer's it shoe. 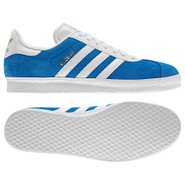 Today's adidas Gazelle OG shoes celebrate this iconic silhouette with a rich suede upper and comfortable blown rubber outsole. 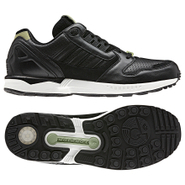 Adidas - ZX 8000 Shoes The adidas ZX 8000 shoes launched in 1985 and set a world record at the Rotterdam Marathon. 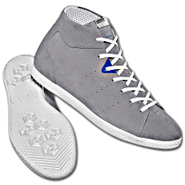 This model pays tribute with a contemporary contrast of rich perforated leather against luxurious suede.